Home / Communication / Broadcaster earpiece. 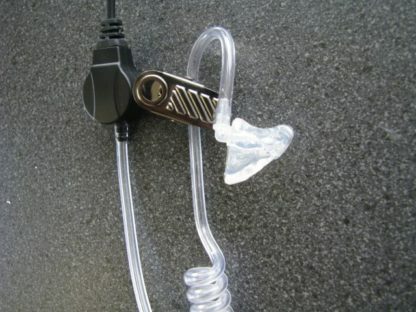 Custom mould for communication sets based on the coiled hose. Suitable for broadcasting, security etc. 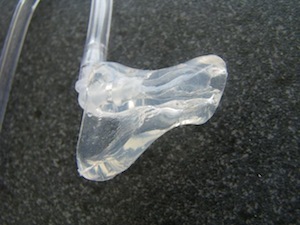 Custom moulds increase the comfort, sound seal and sound quality. 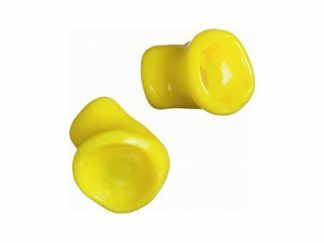 – Filtered for hearing protection in noisy environments like Music events, clubs, motorsport events etc. 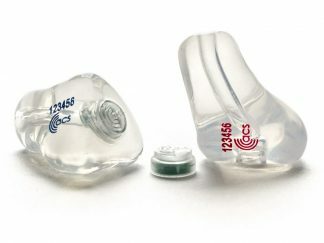 – Canal shaped (recommended) or full shell. 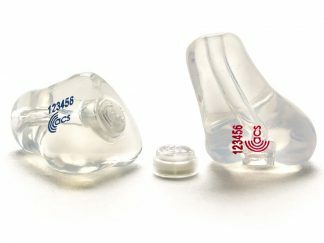 Please note this is only for the custom mould, not the electronics and tubing, but the price includes a local appointment for taking the ear impressions.